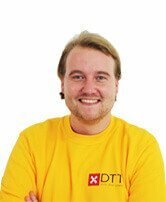 DTT is a Dutch mobile app developer. We are a specialized mobile app developer based in Amsterdam. We have extensive experience and knowledge in developing native apps and games for both iOS (iPad and iPhone) and Android. In addition, it is possible to create your app, game or website in HTML5. We develop apps customized for your target audience. Are you experiencing trouble in creating your own (communication) strategy or in choosing the best suitable revenue model? We are happy to assist you. Our service is aimed to give you the best comprehensive advice possible. Our team will discuss with you what options are available for your project. 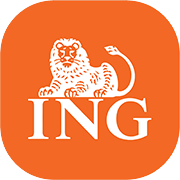 We worked together with: the ING Group, FOX Sports and the Dutch government. Are you doing business in the Netherlands? Do you have a Dutch target audience? We are a perfect mobile app development company for your business. Our office is located in the center of Amsterdam. A unique feature of DTT is our multidisciplinary team. Our employees are specialized in marketing, communications, design and development. 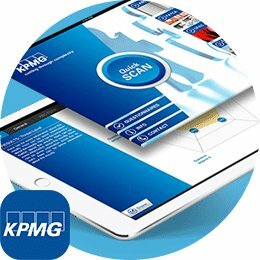 Our apps are aimed at the business market (for your employees and clients) or consumer markets. We are also able to create games for your brand. We start with a project and at the end of the process, we will make the app available in the App Store (iOS) or Google Play Store (Android). 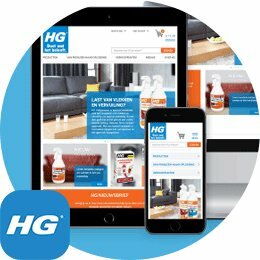 In addition, it is possible for us to (re)create and develop a website for your company, or a website based on a specific campaign. 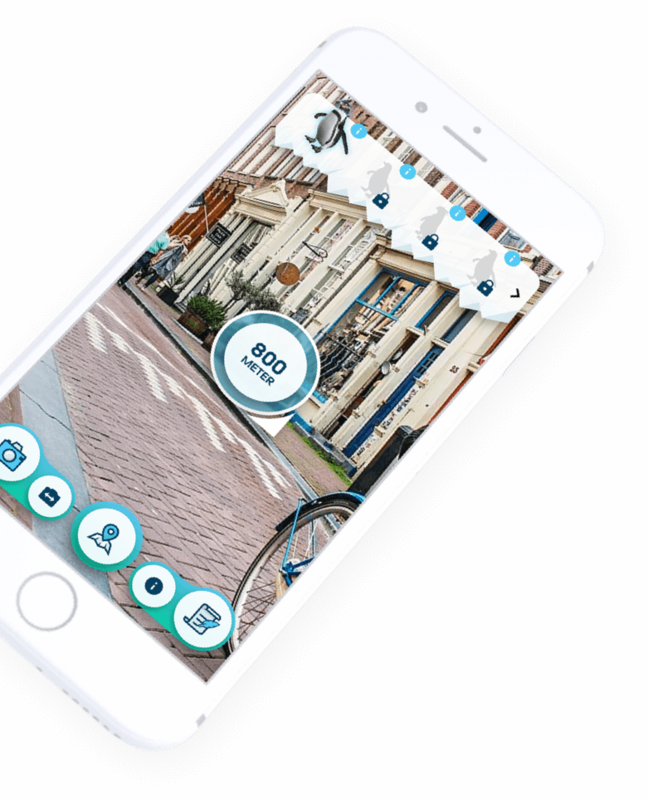 Whether your company is based in the Netherlands or outside the Netherlands, we are able to create the app or mobile solution you need. 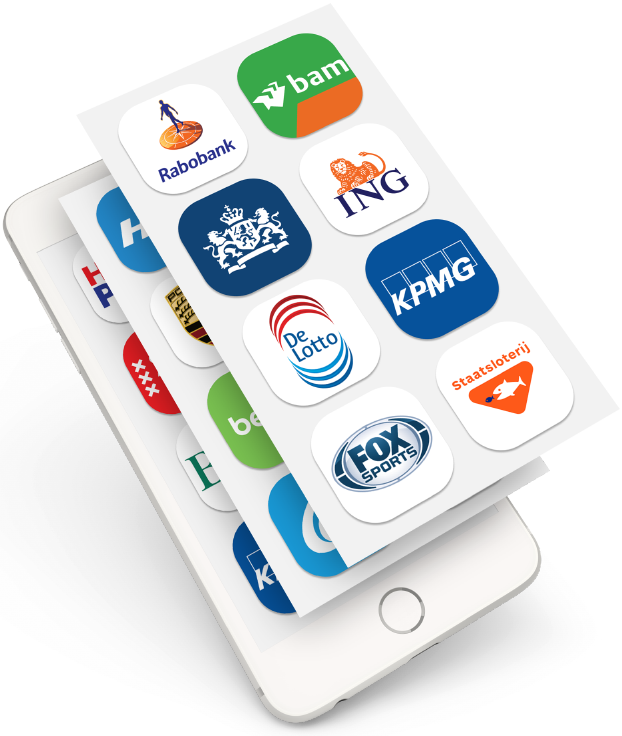 Through our services we help companies establish themselves in the Netherlands and promote their products or services through apps and websites. We have created many specialized apps. For the Dutch government we created an app called Tekenbeet (Tick Bite). This app gives information about the tick itself and the Lyme disease. It also contains a radar. Users will see a map of the Netherlands containing information about the whereabouts of the tick, including a 10-day forecast. For FOX Sports we created the Fox Sports Camera app. Users are able to shoot their own videos on the field. This video will include a FOX Sports frame. It is possible to share this video on social media. DTT also created games for companies and individuals. 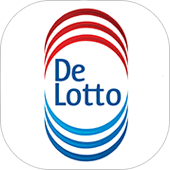 For Lotto (Dutch Lottery company) we created De Lotto Krasloten December game. It is a game based on Flappy Bird game. We have created our own poker game called PokerConnect. DTT creates apps and websites based on your needs and wishes. It does not matter if it is for the international market, or the Dutch market. 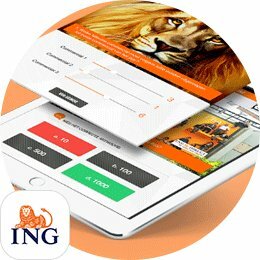 Are you entering the Dutch market? We will be happy to assist you with that and to share our knowledge and information with you. Our marketers, communication advisers, and programmers are able to do that for you. The assorted mix of creativity is what makes us the best option for you if you want to enter the Dutch market. We guide you and your company through this process. We are looking forward to building a long term business relation with your company.